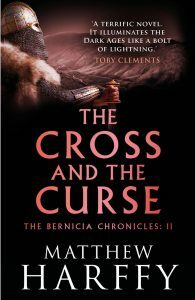 Matthew Harffy is the author of the Bernicia Chronicles, an action-packed historical fiction series set during the turbulent times of seventh century Britain. 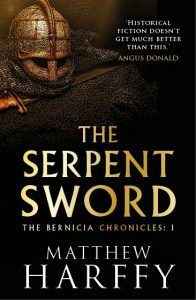 The first, a tale of vengeance and coming of age, is THE SERPENT SWORD. The sequel is THE CROSS AND THE CURSE. 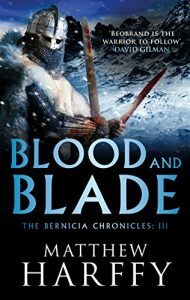 The third novel in the series is BLOOD AND BLADE, which is followed by KILLER OF KINGS. 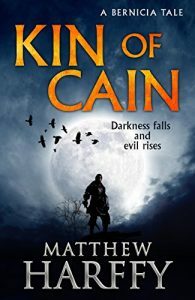 Matthew Harffy lived in Northumberland as a child and the area had a great impact on him. 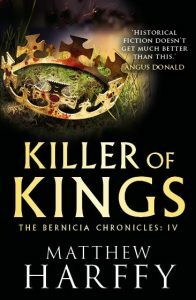 The rugged terrain, ruined castles and rocky coastline made it easy to imagine the past. 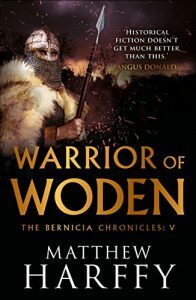 Decades later, a documentary about Northumbria’s Golden Age sowed the kernel of an idea for the Bernicia Chronicles. Matthew has had many diverse jobs. 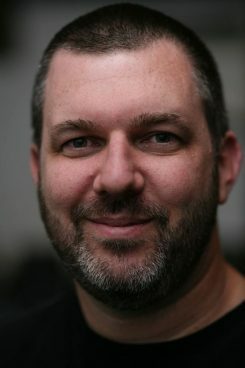 He’s worked in the IT industry, as an English teacher and translator in Spain, as a rock singer and has co-authored several academic articles, ranging in topic from the ecological impact of mining to the construction of a marble pipe organ. He lives in Wiltshire, England, with his wife and two daughters.